There are millions of eCommerce sites available nowadays. So if you are planning to launch an eCommerce website, then it should help you to get a competitive advantage. One way to do this is by giving a unique experience to your customers. MagePlus helps you to do this by providing you a fast hosted Magento eCommerce website in just one day. Let’s see why MagePlus is considered as the best-hosted eCommerce platform available now. It is a Magento hosted solution which will help you to launch your eCommerce store in just one day. With MagePlus, you don’t have to buy hosting and eCommerce platform separately. MagePlus will do it for you. Our experts will install and configure the site for you in just one day. Therefore, instead of spending time configuring the store, you can spend it to build your business. Also, Magento based MagePlus will help you to customize your store as you like it. This is the major differentiator between MagePlus and its competitors. Slow site speed can affect your eCommerce website badly. It can result in increased bounce rate and less online sales. Since MagePlus stores are running on Aspiration Hosting cloud servers, your sites will load super fast anywhere in the world. Also, MagePlus is coming up with 99.9% uptime. Aspiration content delivery network and LiteMage will make sure that your site is fast enough. 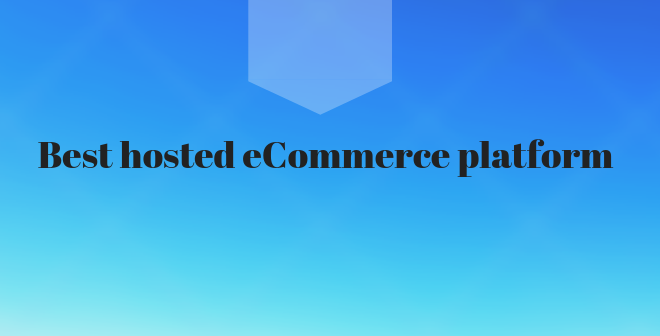 Thus we ensure you with the best-hosted eCommerce platform. Also, our 24/7/365 support make sure that you will get the help when you need it. We are providing quarterly upgrades to ensure that your store has the latest software and security patches. Thousands of plugins are available online that will help you to change the functionality of your site as you like. Also, you can change the look and feel of your site completely by using the templates available online.